The 2020 370Z Coupe equipped with a standard 332-horsepower 3.7-liter DOHC V6 engine with Variable Valve Event and Lift Control and a choice of 6-speed manual transmission with an available SynchroRev Match® synchronized downshift rev matching system with an EXEDY® high-performance clutch, or a 7-speed automatic transmission with available paddle shifters starts at $30,985 (including $895 destination and handling). The 370Z NISMO with a 350-horsepower 3.7-liter DOHC V6 engine with Variable Valve Event and Lift Control mated to either a 6-speed manual transmission with standard SynchroRev Match® or a 7-speed automatic with Downshift Rev Matching, Adaptive Shift Control and manual shift mode with paddle shifters starts at $46,685. Both are on sale now at Nissan dealers nationwide along with a 50th Anniversary Edition shown above. The special edition Stinger GTS, Kia’s highest performing sport sedan, available in either D-AWD or RWD and limited to production of 800 vehicles, is powered by a 365 horsepower 3.3-liter V6 twin turbo engine mated to an 8-speed automatic transmission and is expected to start around $44,000 for RWD and around $46,500 for D-AWD (excluding destination and handling charges). Stinger GTS is expected this Spring. The Kia HabaNiro concept is a fully-electric, all-wheel drive, four-seat compact crossover utility vehicle powered by two electric motors, fore and aft with an All Electric Range of more than 300 miles at level-five autonomous mode. When HabaNiro’s part-time level-five autonomous driving system is engaged the steering wheel and instrument panel retract forward to provide more room for the front occupants. The Volkswagen Tarok concept is a compact pickup measuring 193.5 inches that can carry loads up to 73.2 inches long with a pickup bed that extends into the cab. 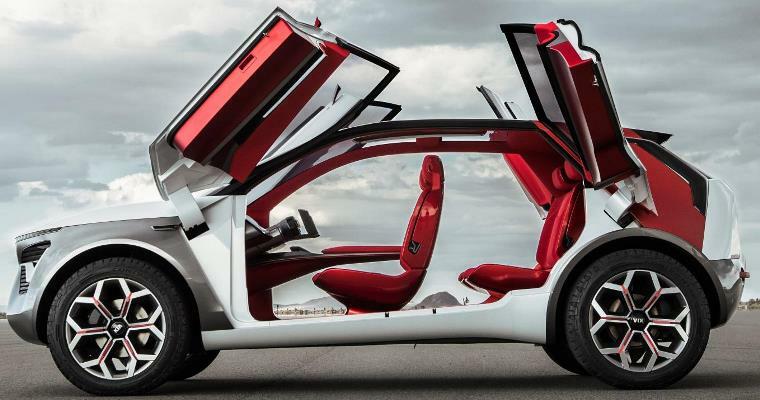 The rear seats are unlocked and folded using a mechanism that is quick to operate. 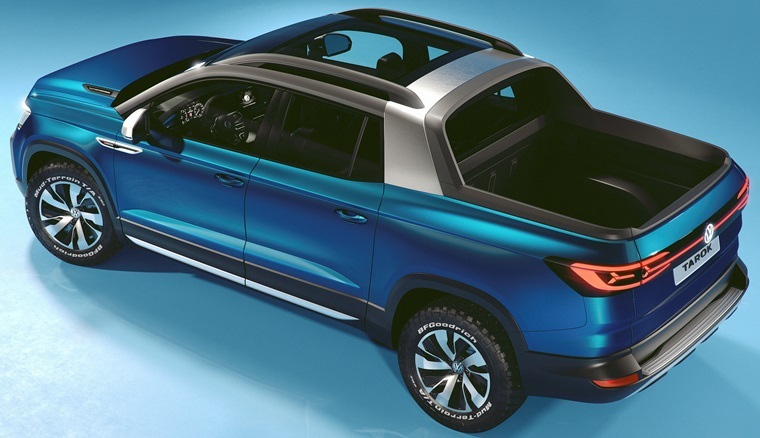 Alongside the Atlas, the Tarok concept is one of the largest MQB-based Volkswagen vehicles designed to date with a payload of 2,271 pounds. The Tarok is powered by a 147-horsepower 1.4-liter four-cylinder turbocharged and direct-injection TSI® engine mated to a 6-speed automatic transmission and permanent 4Motion all-wheel drive. The all-new Lincoln Corsair two-row SUV is powered by a standard 250 horsepower 2.0-liter engine or an available 280 horsepower 2.3-liter engine mated to a new 8-speed automatic transmission and offers a choice of three new Lincoln interiors: Beyond Blue, with its vivid blue and white palette, Cashew, a rich tan and black blend, and Medium Slate, a soft gray with touches of Ebony. Drive modes are: Normal, Excite, Slippery, Deep Conditions and Conserve. The all-new Corsair will be built at Louisville Assembly Plant in Louisville, Kentucky, arriving in dealerships this Fall. The 2019 Mazda CX-5 Signature AWD featuring the 168 horsepower Skyactiv-D 2.2-liter sequential twin turbocharged diesel engine delivering an EPA estimated 27 mpg city, 30 mpg highway and 28 mpg overall is available now for $42,045 (including $1,045 for destination and delivery), and comes in Jet Black, Snowflake White Pearl, Soul Red Crystal and Machine Gray Metallic colors. The fourth-generation three-row 2020 Toyota Highlander, 2.36 inches longer than before, offers a 295-horsepower 3.5-liter V6 engine mated to a Direct Shift 8-speed automatic transmission or the new-generation 240 horsepower hybrid powertrain with a 2.5-liter DOHC four-cylinder engine and two electric motors. 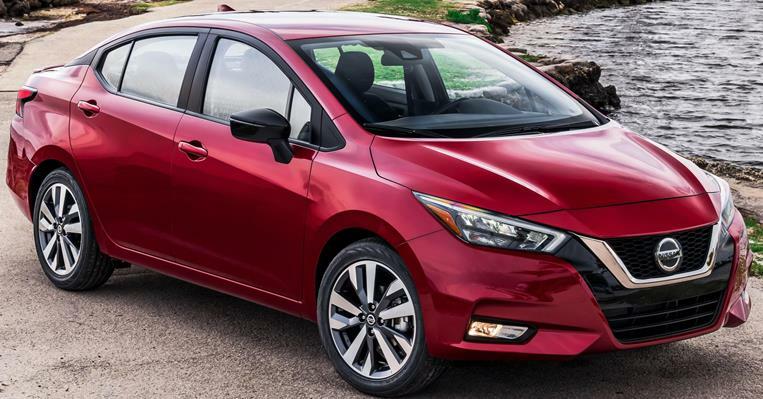 The gas version has a manufacturer-estimated 22 MPG combined fuel economy and the Hybrid 34 MPG combined fuel economy. 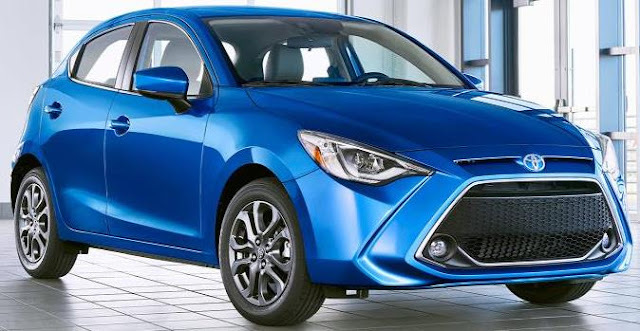 Trim levels are a new L grade, then layering amenities and technology in LE, XLE, Limited and the top-of line Platinum. Toyota Safety Sense 2.0 comes standard and includes Pre-Collision System with Pedestrian Detection, Full-Speed Range Dynamic Radar Cruise Control, Lane Departure Alert with Steering Assist, Automatic High Beam, Lane Tracing Assist, Road Sign Assist, Pre-Collision System with Pedestrian Detection, with Blind Spot Monitor with Rear Cross Traffic Alert, Parking Support Braking and Intelligent Clearance Sonar available depending on the model grade. On V6 models, the available towing package enables a 5,000-pound towing capacity. The 2020 Highlander also comes standard with ToyotaCare, a complimentary plan covering normal factory-scheduled maintenance, for two years or 25,000 miles, whichever comes first, and 2 years of Roadside Assistance, regardless of mileage. 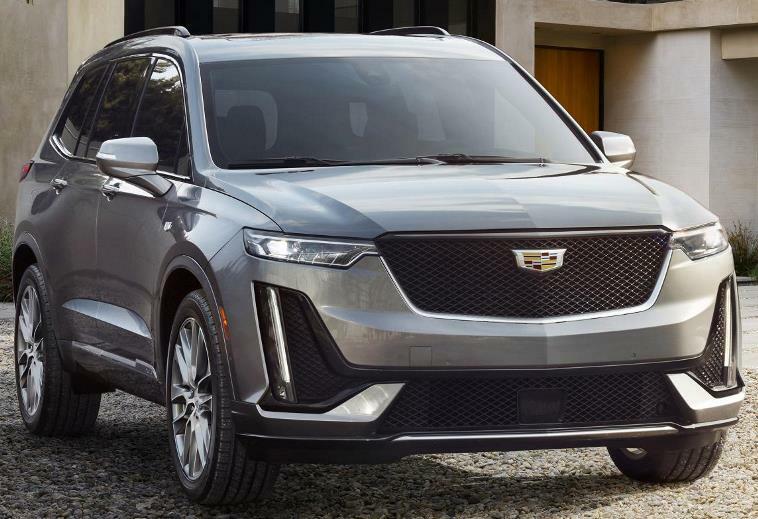 The Highlander gas model will arrive in December 2019 and the Highlander Hybrid in February 2020. The all-new 2020 Subaru Outback in its sixth-generation offers a 260 horsepower 2.4-liter turbocharged BOXER engine or the standard naturally aspirated 182 horsepower 2.5-liter BOXER engine, with direct injection, paired with a Lineartronic CVT featuring an 8-speed manual mode function. The 2.4-liter turbo delivers a 3,500-lb. towing capacity, while the 2.5-liter provides more than a 600-mile range on a single tank. Manufacturer’s estimated fuel economy is 26/33 mpg city/highway for the 2.5-liter and 23/30 mpg city/highway. The 2020 Outback has as standard the Subaru Symmetrical All-Wheel Drive, Active Torque Vectoring, Vehicle Dynamics Control and X-MODE with Hill Descent Control. Pricing for the 2020 Outback will be announced closer to this Fall’s on-sale date. 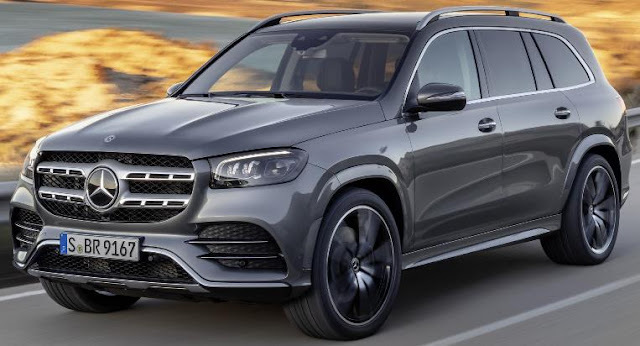 The new Mercedes-Benz GLS, with a 2.4 inch longer wheelbase than its predecessor, is the largest SUV from Mercedes-Benz, coming in both the GLS 580 4MATIC with a 483 horsepower electrified V8 engine featuring EQ Boost, a 48-volt onboard electrical system with an integrated starter generator, and the GLS 450 4MATIC powered by a 362 horsepower 3.0-liter inline-6 turbo engine with EQ Boost. Both engines are mated to a 9G-TRONIC automatic transmission. The seats in the third row are fully-fledged seats that are suitable for people up to 6.4 feet tall, are heated for the first time and can be lowered into the floor to increase the trunk space, while the second row seats fold flat. The Executive Rear Seat Package includes a 7-inch Android tablet in its own docking station in the second row's larger luxury center armrest. The center console also offers a wireless charging compartment for smartphones and additional USB ports. 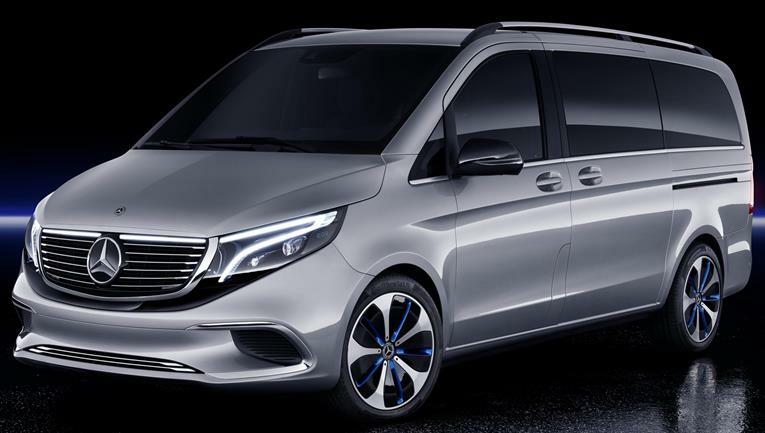 The all-new Mercedes-Benz GLS will go on sale in the U.S. by the end of the year. 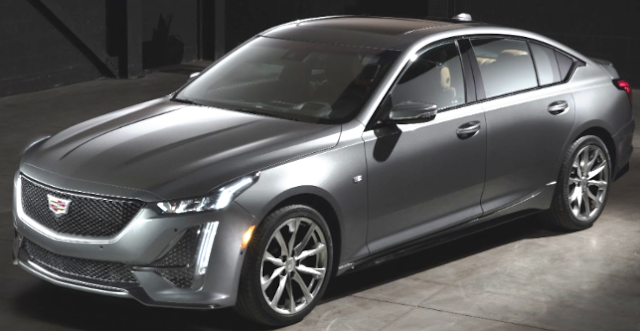 The all-new eighth-generation 2020 Hyundai Sonata offers a 191 horsepower 2.5 GDI engine (with an expected combined EPA estimated fuel economy of 33 mpg) and a 1.6 T-GDI engine, both mated to an eight-speed automatic transmission. Standard features include Forward Collision-Avoidance Assist, Lane Keeping Assist, Advanced Smart Cruise Control with Stop and Go and optional Highway Driving Assist. 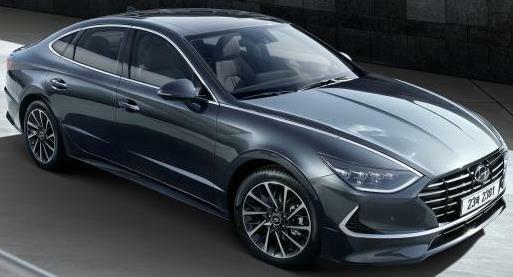 Production of the 2020 Sonata starts in September at Hyundai Motor Manufacturing Alabama and retail sales begin in October. 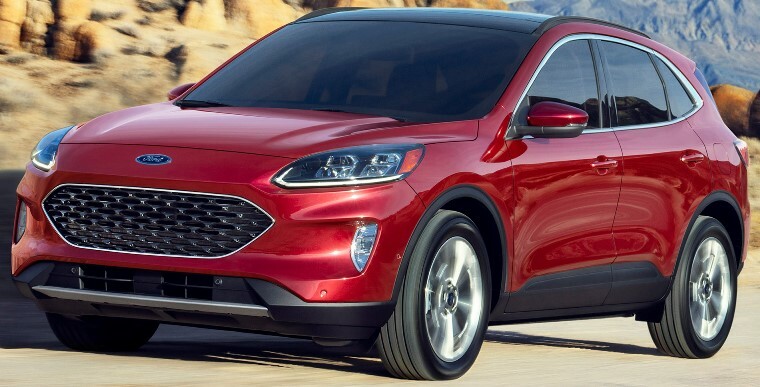 The all-new 2020 Hyundai Venue, the most affordable Hyundai SUV, is powered by a 1.6-liter engine with 6-speed manual or Smartstream IVT (Intelligent Variable Transmission) and estimated to deliver up to 33 miles per gallon (City/Highway combined). Venue offers Forward Collision-Avoidance Assist, Lane Keeping Assist, Blind-Spot Collision Warning, Driver Attention Warning and Rear Collision Cross-Traffic Warning. Venue will be built in Ulsan, Korea and will arrive in Hyundai dealerships in the fourth quarter of this year. The 2020 Nissan GT-R NISMO is powered by a 600 horsepower 3.8-liter V6 24-valve twin-turbocharged engine mated to a 6-speed dual-clutch transmission. Carbon fiber exterior parts have resulted in a total weight savings of 23 pounds in addition to nearly 44 pounds of reductions from other upgrades and new components. The Porsche 911 Speedster Concept, derived from the 911 GT3 models, is powered by a naturally-aspirated 502 horsepower 4.0 liter flat-six engine available exclusively with a GT Sport six-speed manual transmission, and goes from 0 to 60 miles per hour in 3.8 seconds to a top track speed of 192 miles per hour. The 2019 911 Speedster is planned to be available for order on May 7th and is expected to reach U.S. dealers in late this year. The new 2020 Mercedes-AMG A 35 Sedan rides on a 107.4 in wheelbase and is powered by a 302 horsepower 2.0L four-cylinder turbo engine mated to the AMG SPEEDSHIFT DCT 7-Speed Transmission riding on the AMG suspension with the variable AMG Performance 4MATIC all-wheel drive. The AMG DYNAMIC SELECT drive programs that change the response of the engine and transmission from comfortable to dynamic are "Slippery", "Comfort", "Sport", "Sport +" and "Individual". The Mercedes-Benz GLC Coupe, powered by a new 255 horsepower 2.0-liter inline-4 turbo engine is the next generation, redesigned SUV that will go on sale in the U.S. by late 2019. Driver assist features include Active Distance Assist DISTRONIC® and Active Steering Assist to keep a safe distance and steer while Active Brake Assist automatically brakes if the driver fails to see oncoming traffic. The redesigned GLC Coupe will celebrate its World Premiere at the New York International Auto Show in a few weeks. The Lagonda All-Terrain Concept is a near future study that continues the evolution of a design language that could be seen in production Lagonda models as soon as 2022.